The Federation uses its website, social media and newsletters to keep in touch with members and the public. Keep in touch with progress on projects, key dates, news from the network and success stories. 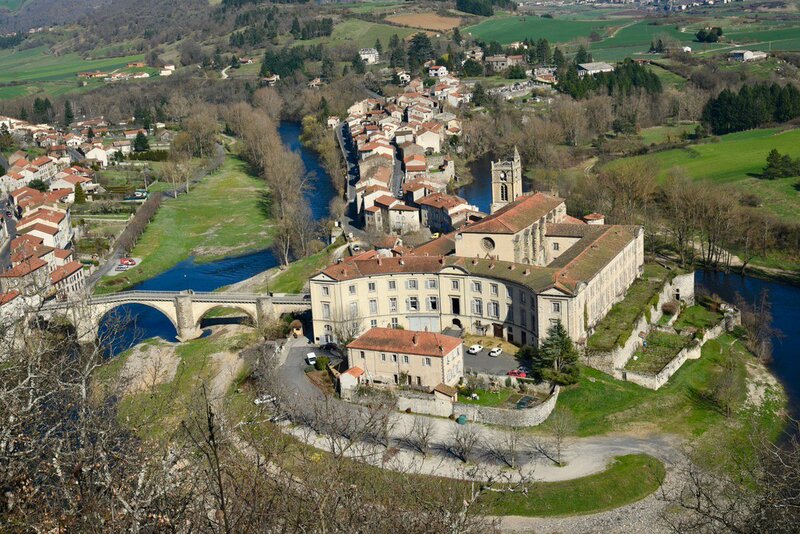 Cluny and Cluniac sites prepare for UNESCO recognition ! The European Federation of Cluniac Sites is working towards UNESCO World Heritage status for the Abbey of Cluny and Cluniac sites.